HERE are some other things that I have been up to. 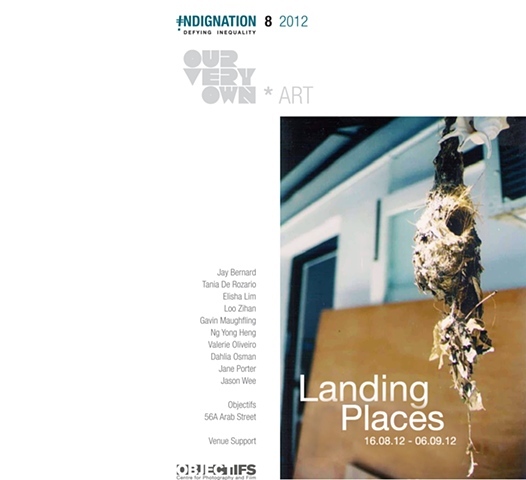 Most importantly, The LANDING PLACES show as part of INDIGNATION in Singapore will be August 16 - September 9, 2012. Come out if you can! For purchase and other inquiries, email me here.